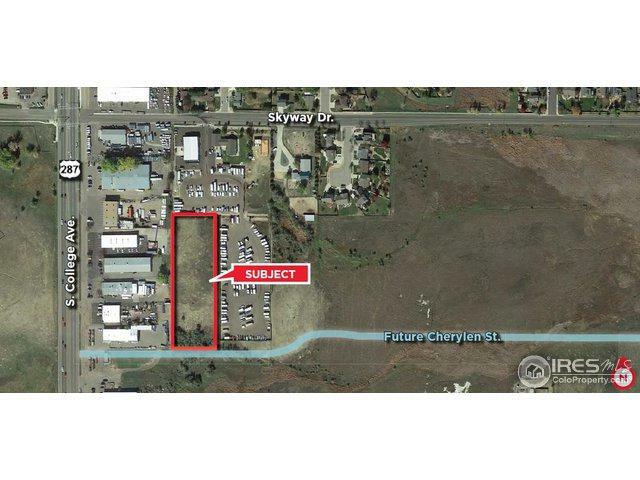 Commercial lot for sale just off busy Highway 287 in south Fort Collins. This lot is just over 3 acres and is zoned Limited Commercial (CL) for a number of commercial, multi-family and light industrial uses. For more details about permitted uses, please consult the City of Fort Collins Land Use Code.